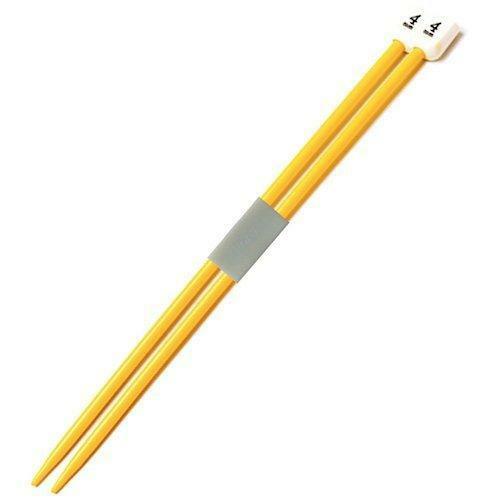 2 x single point knitting needles. These brightly coloured plastic needles are shorter (18cm) making them ideal for smaller knitters. Each pair is supplied with a storage clip for safekeeping. Ages 6 and over. Adult supervision is recommended. 18cm x 4mm.